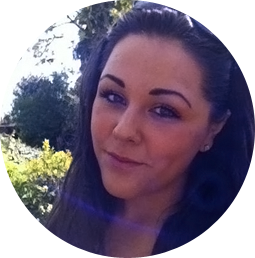 The London Blog: In the Dog House? What do you associate with romantic gifts? 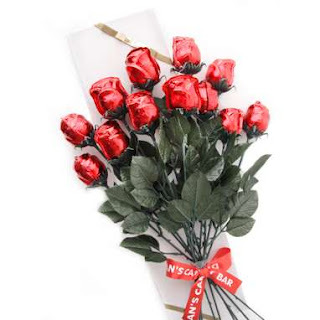 Flowers, Chocolates, something personal, unique? 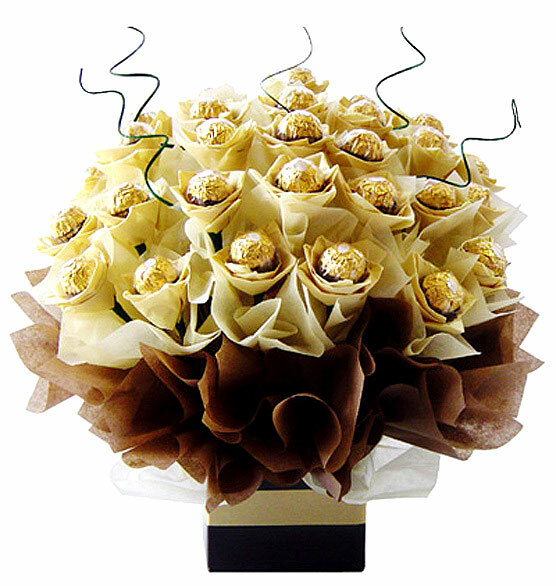 -Well look no further, the launch of Chocolate Bouquets is here. 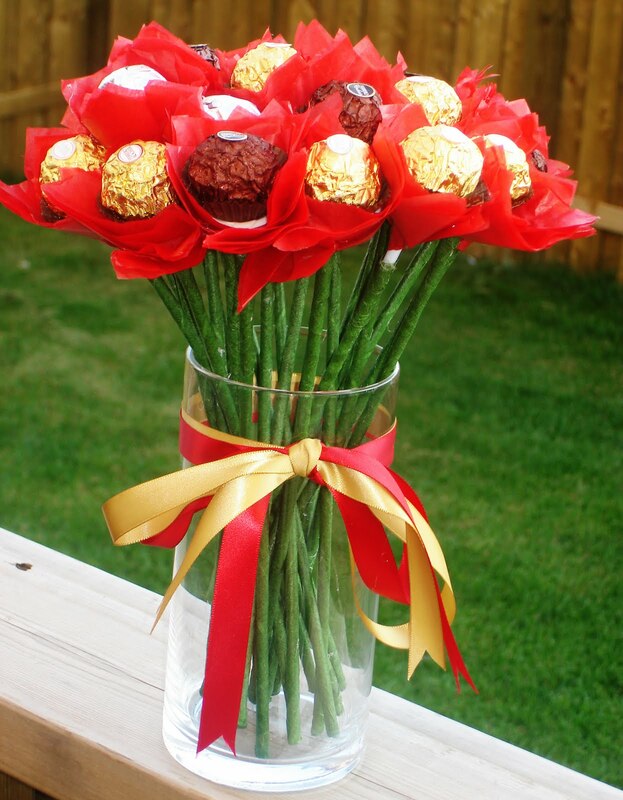 -Surely they're the perfect way to show your love -and to receive it. 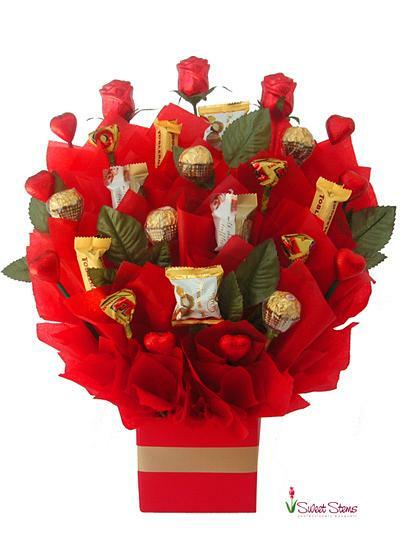 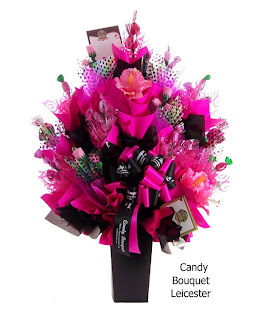 Or for those of you who don't like chocolate, there's candy Bouquets as well! 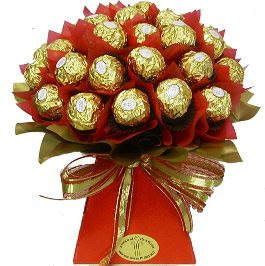 With February approaching, I can see these Bouquet's being very popular this year.